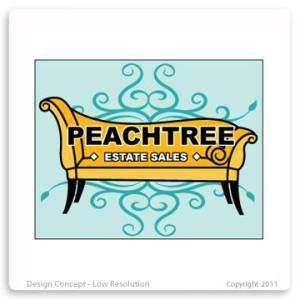 PEACHTREE ESTATE SALES is in ATLANTA FOR 3 Days!! WOOT! This dog knows how to find the best sales!! He will let you in on a little secret….there are multiple sales going on this weekend!!! 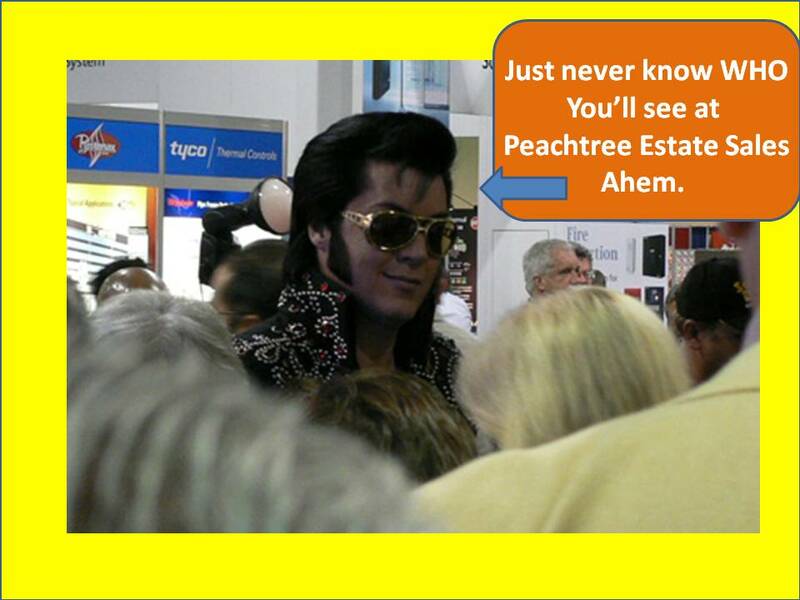 Check out PeachtreeEstateSales.com to see where they are. 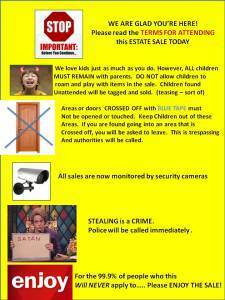 EVERYTHING MUST GO!!! Come early to get exactly what you want! Beautiful furnishings and lots more!!! 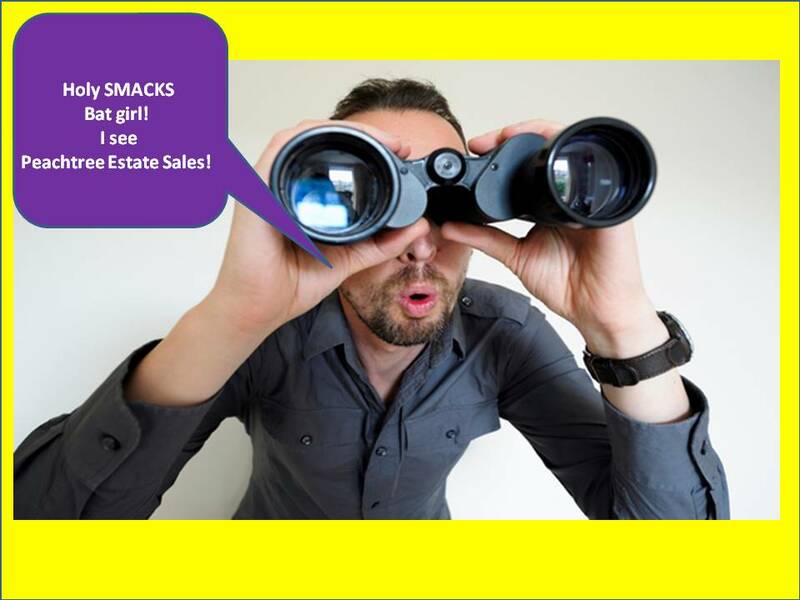 PEACHTREE ESTATE SALES is in Roswell for 3 days! Remember Joe South? Well – he built this house! Woot! 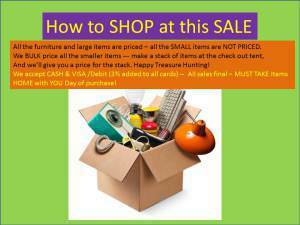 We have multiple sales going on this week – ck PeachtreeEstateSales.com then sales tab. Follow us on our website so we don’t miss you! This is a wonderful mid-century home that is also for sale! Love it! Remember the song ‘Games People Play?’ among others well…. that’s Joe South. Yep – he built this house! Very cool. To get on with our sale! Some neato- frozen in time sort of things – come see us! ***** NO PARKING ON GRIMES BRIDGE ROAD – MUST PARK ACROSS THE STREET ON Grimes Bridge Landing! Be careful! Oh my!